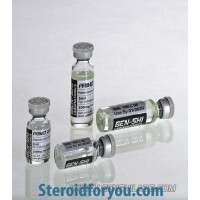 Primobolan Depot is an injectable steroid that is produced in Turkey by Bayer Schering Firm. 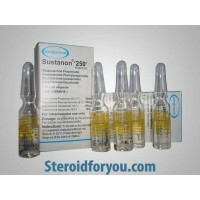 Its active substance is Methenolone Enanthate. 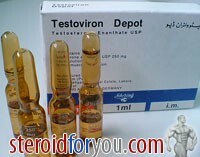 This steroid has quite a lot anabolic effects but less androgenic effects. Its main purpose is not an increase muscle development but its main use is for cutting cycle. 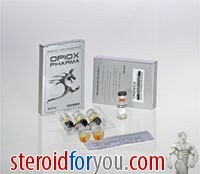 But it does not mean that Primobolan Depot does not provide muscle development. 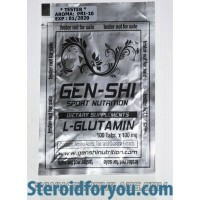 It does not aromatize, so it does not convert to estrogen, however with low body fat you will achieve a great body with excellent muscle grıwth and strength. Buying a wholesale product is always favourable and at the same time it is a form of logical shopping. 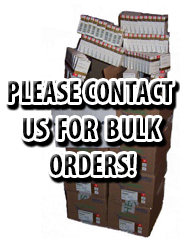 Becasue we know this and we release these wholesale products. 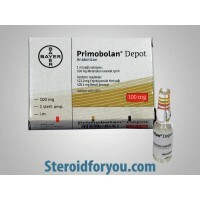 Primobolan Depot is one of the wholesale products. It is very cheap and also high quality. If you want to buy both economic and good quality products you shuold choice wholesale products.